Dan Bartolovic was a long-time sports play-by-play announcer in addition to handling public address for the Tacoma Tigers and Bellingham Mariners professional baseball teams. 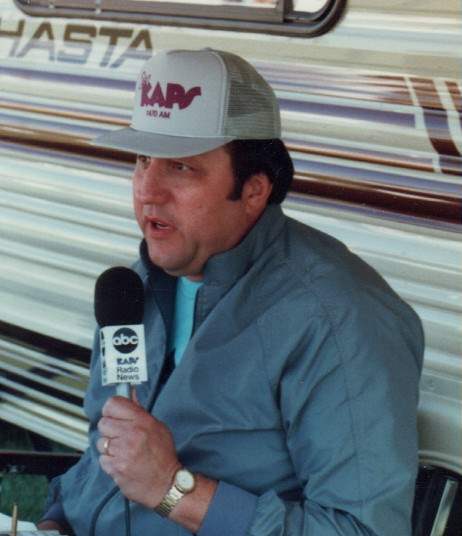 Bartolovic was the play-by-play voice for University of Puget Sound football and basketball and also broadcast area high school football and basketball games. He also filled in for Bob Robertson on some Tacoma Stars indoor professional soccer broadcasts. 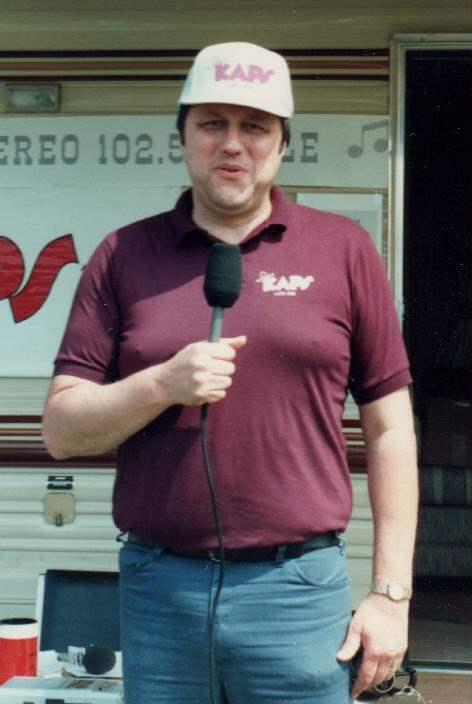 The track announcer at Skagit Speedway and a Skagit Valley radio icon, Bartolovic later served as program director and handled the morning show at KAPS AM 220 in Mount Vernon from 1989-2001. He passed away on Jan. 19, 2006. 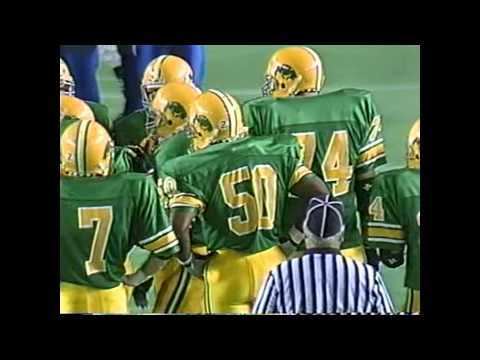 Bacon Bowl XVII -1995 played at the Tacoma Dome Tacoma Hogs 14, Seattle Badgers 12 Tim Hunt with the play-by-play and Dan Bartolovic with the color commentary. Curtis Vikings (Coach Bob Lucey) defeated Marysville-Pilchuck, 36-22 The Curtis Vikings (Coach Bob Lucey) defeated Marysville-Pilchuck, 36-22, in a semii-final AAA football game at the Tacoma Dome, earning a trip to the KingBowl where they went on to win the state championships with a 25-0 verdict over Kentwood. Vikings players included defensive back Tory Hunter and quarterback Brian Jensen. The referee is Tracy Wolcott of Puyallup. Dan Bartolovic calls the second half action on KLAY radio with Ross Hjelseth providing the color commentary. Shane Monahan belts his 4th HR for Rainiers (1999) Dan Bartolovic with the call as Shane Monahan belts his fourth HR for the Tacoma Rainiers in 1999. Central Washington University Wildcats vs University of Puget Sound Loggers (1989) Central Washington University Wildcats (Coach Mike Dunbar) defeated the University of Puget Sound Loggers (Coach Ross Hjelseth) at Baker Stadium on 10/29/89 by a score of 35-0 on homecoming. Dan Bartolovic calls the action on KLAY radio with Mike Brown providing the color commentary. Whitworth College Pirates vs University of Puget Sound Loggers (1989) Whitworth College Pirates (Coach Shorty Bennett) defeated the University of Puget Sound Loggers (Coach Ross Hjelseth) at Baker Stadium on 11/11/89 by a score of 26-22. Dan Bartolovic calls the action on KLAY radio with Mike Brown providing the color commentary. Friday Night Fights at the Executive Inn in Fife (1990) Friday Night Fights at the Executive Inn in Fife. 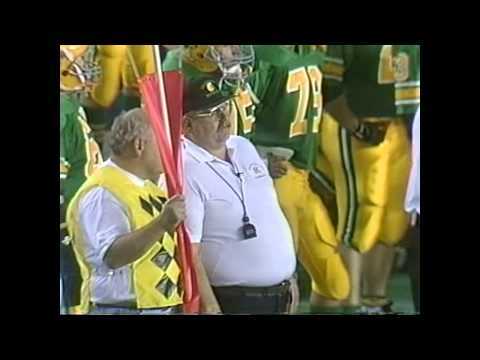 Sept. 11, 1990 Announcers Dan Bartolovic and John Clayton. Featured fight is the heavyweight bout between Hurricane Harry Terrell and Joe "Boss" Hipp. KKMO Northwest Sports Talk with host Dan Bartolovic KKMO Northwest Sports Talk with host Dan Bartolovic and The News Tribune sports reports John Clayton, Bart Wright and Mike Kahn.